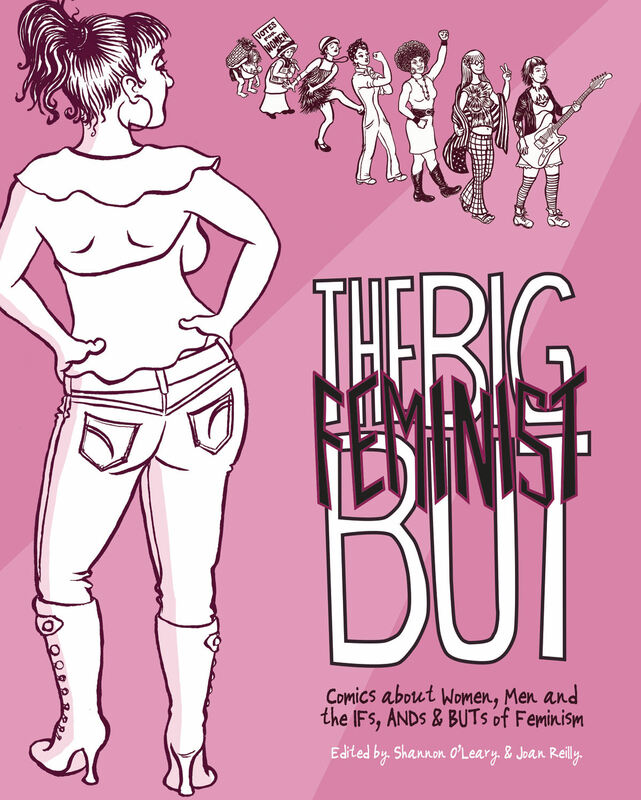 The Big Feminist BUT: Comics about Women, Men and the IFs, ANDs & BUTs of Feminism is a comics anthology that asks: What do we really mean when we say, “I’m not a feminist, BUT…” or “I am 100% a feminist, BUT…” What do our great big “BUTs” say about where things stand between the sexes in the 21st Century? We asked some of the most talented ladies (and gentlemen) working in comics and animation today, along with some of the smartest writers we know including Lauren Weinstein, Jeffrey Brown, Sarah Oleksyk, Gabrielle Bell, Justin Hall, Ron Rege Jr., Vanessa Davis, Josh Neufeld, Andi Zeisler, Angie Wang, Ulli Lust (winner of the 34th annual Los Angeles Times Book Prize for graphic novels/comics) and a whole lot more, to “but” into the heated discussion about the much more level but still contradictory playing field both sexes are struggling to find their footing on today. 127. Adam & Lilith by Ron Regé, Jr.